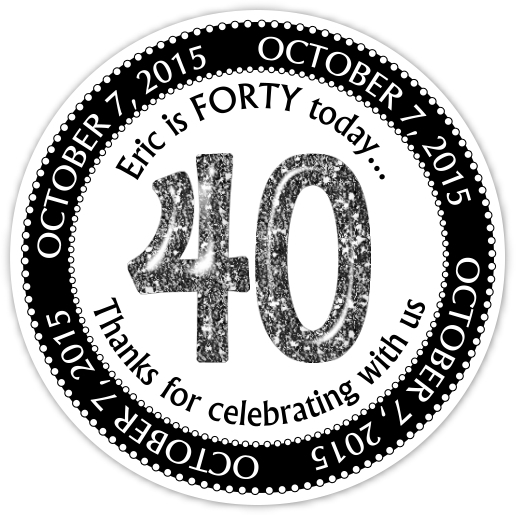 You can personalize these 40th birthday stickers! Need the for a 50th or 60th? No problem! Just let us know in the custom box.